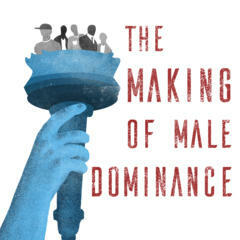 This one-hour special goes way beneath the #MeToo to explore like "How, and when, did male dominance get started in the first place? (Spoiler: The cave men didn't invent patriarchy, and it's been around for only a fraction of human history.) From the Center for Documentary Studies at Duke University and PRX.